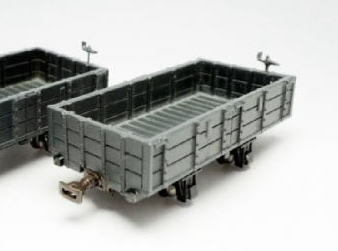 Two axes open car. 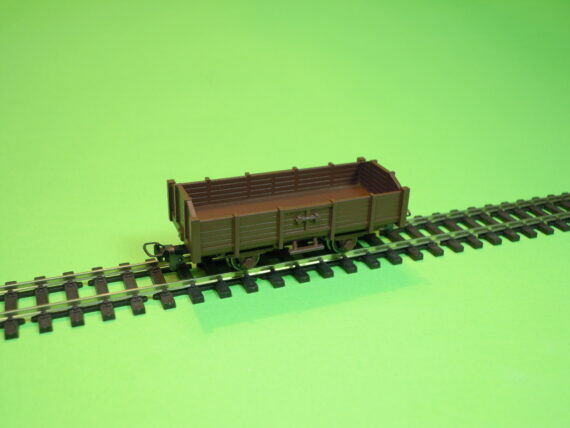 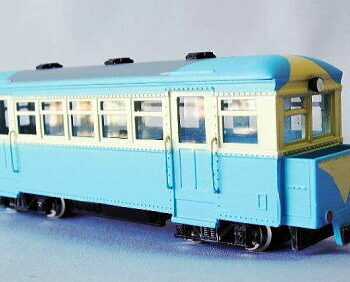 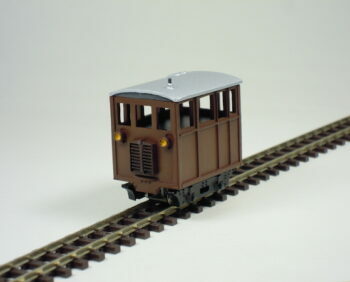 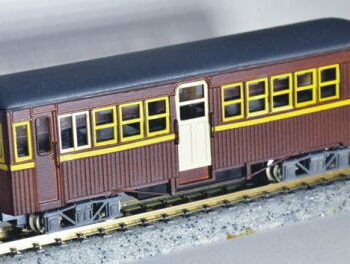 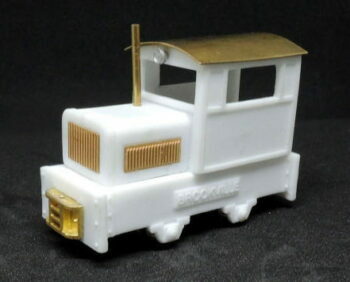 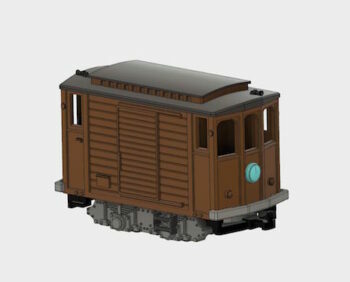 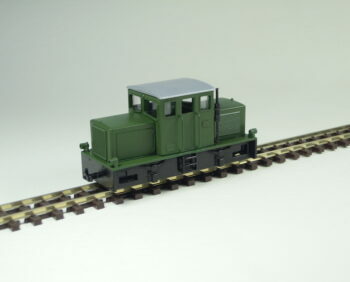 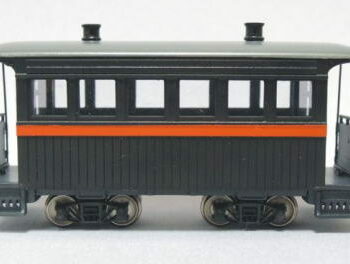 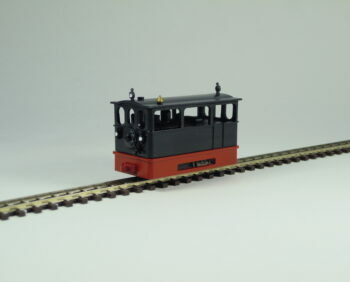 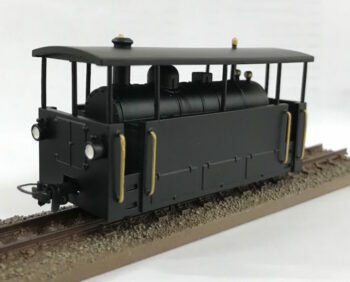 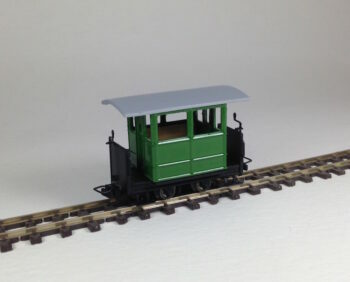 It reproduces one version manufactured for Italian narrow-gauge railways. 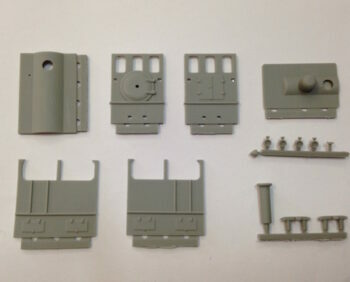 Made with SLA/SLS technology.